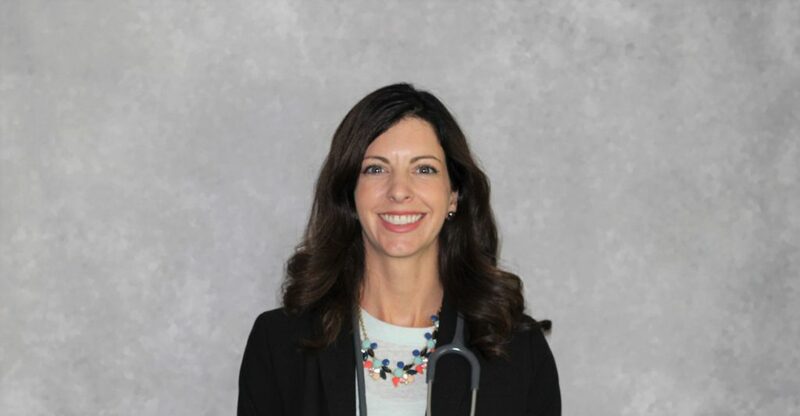 Michelle Gormas has been working as a licensed physician assistant since 2008. Completed Master’s Physician Assistant at Central Michigan University with undergraduate from Grand Valley State University. Originally worked as cardiovascular and thoracic surgery first assist and critical care specialist for five years. Also specialized in cardiology and urgent care. Prior to becoming a Physician Assistant, Michelle spent time as a Physical Therapist Assistant and Massage Therapist. Joined CIMA to have nights/weekends available for family. Resides in Okemos, MI with husband and two children. Her medical interest are internal medicine and cardiology. In her personal time she enjoys spending time with family, traveling up north on the weekends for skiing and boating, along with trips to Costa Rica for surfing and yoga.